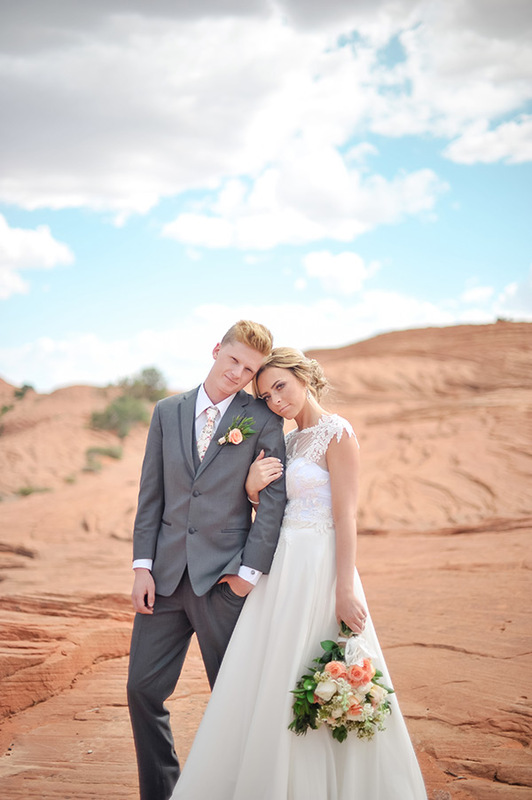 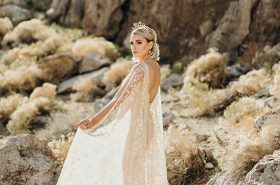 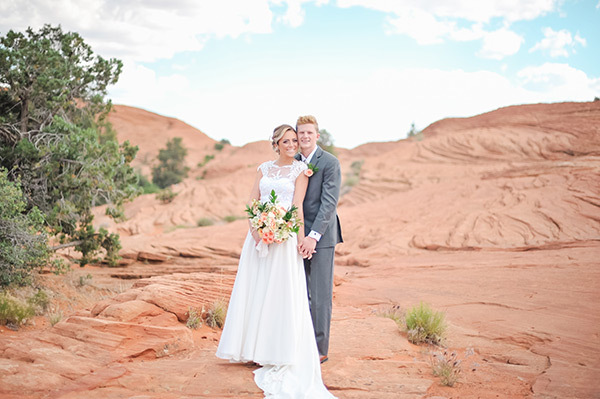 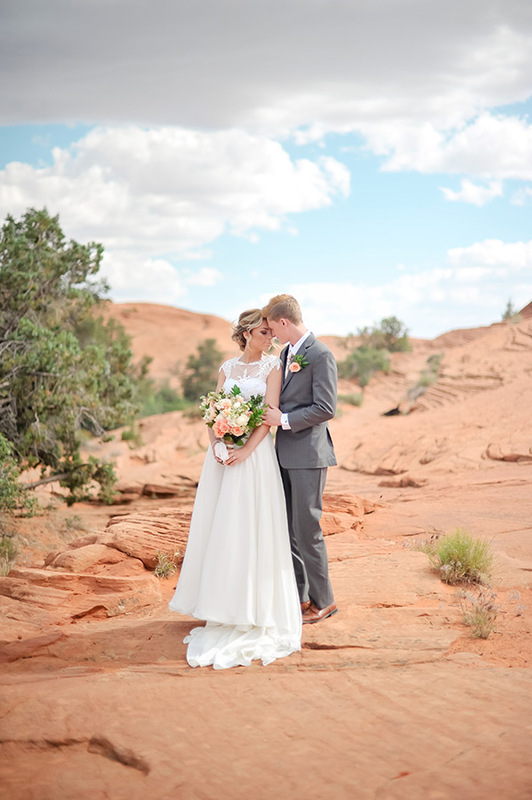 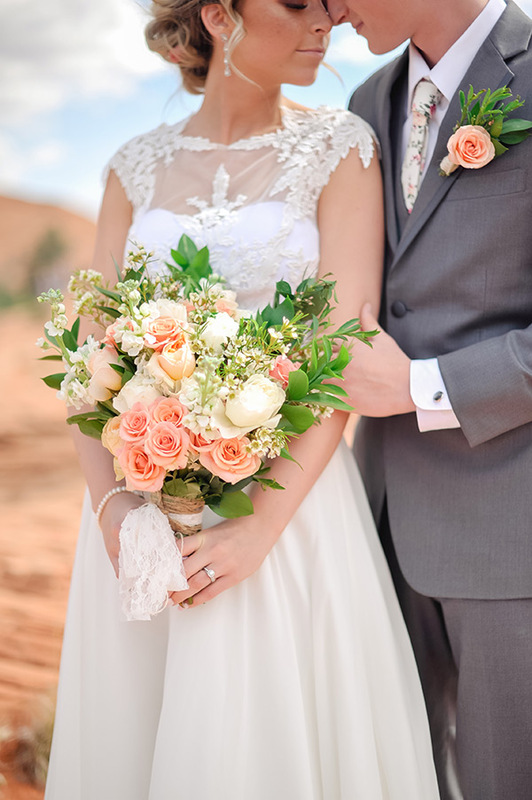 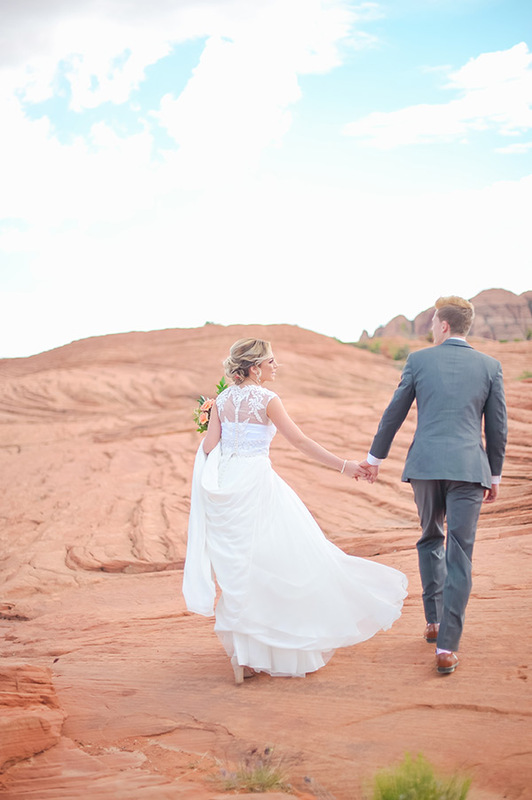 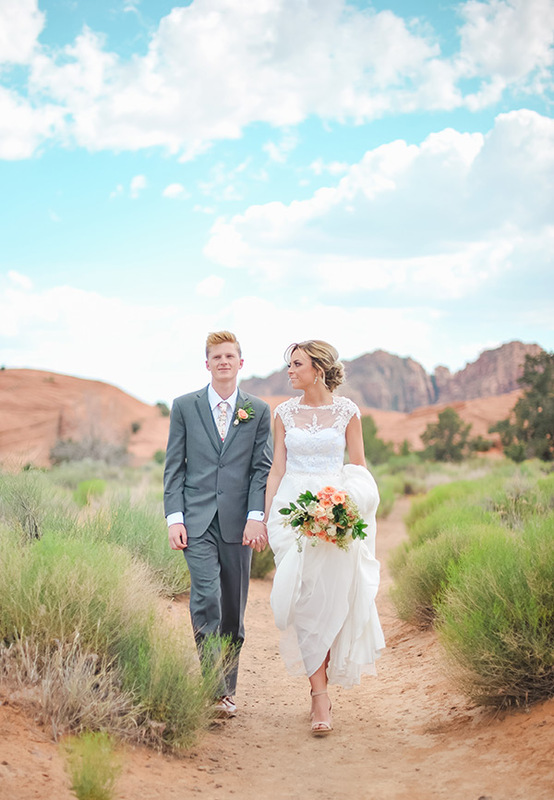 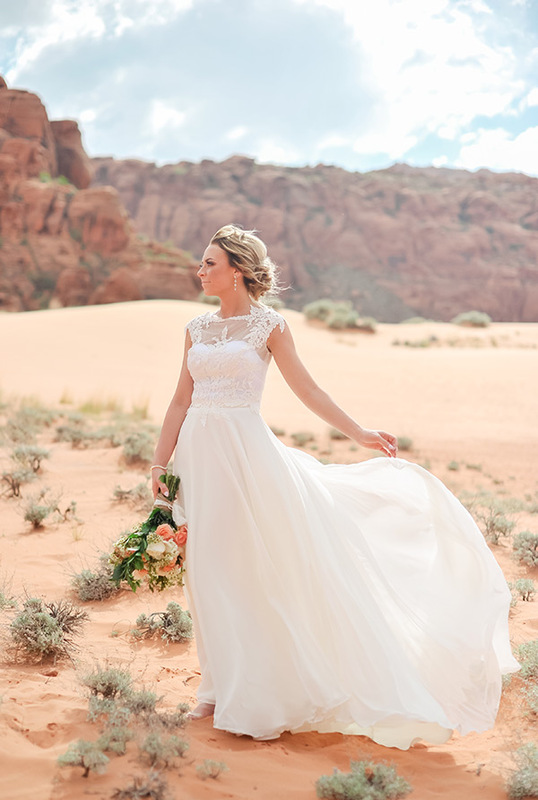 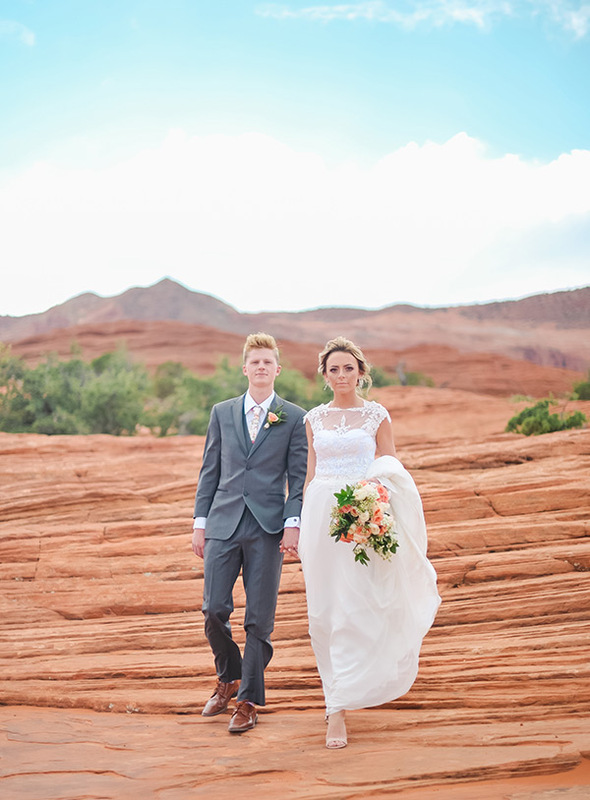 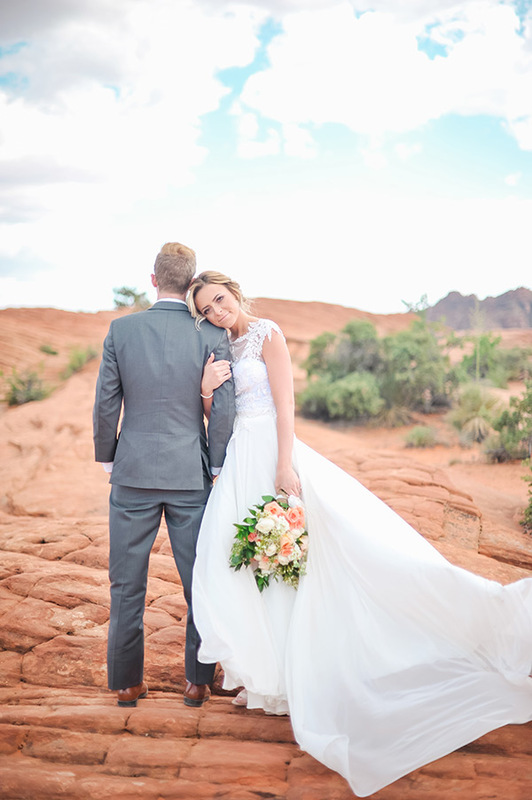 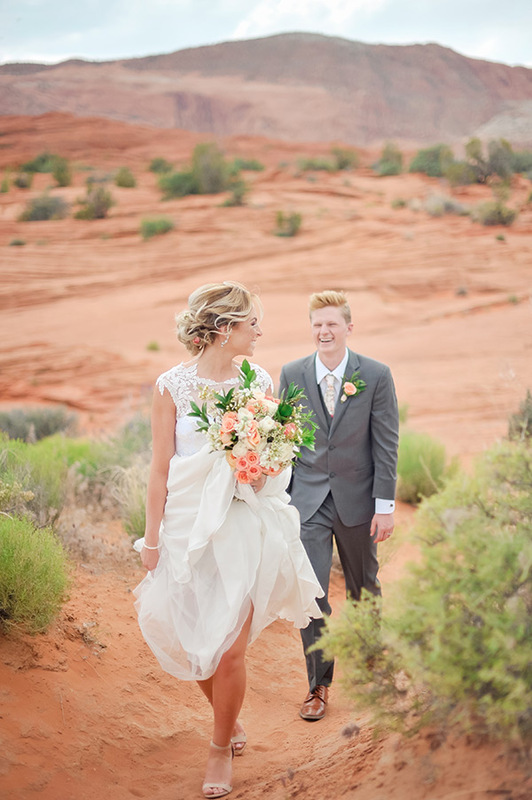 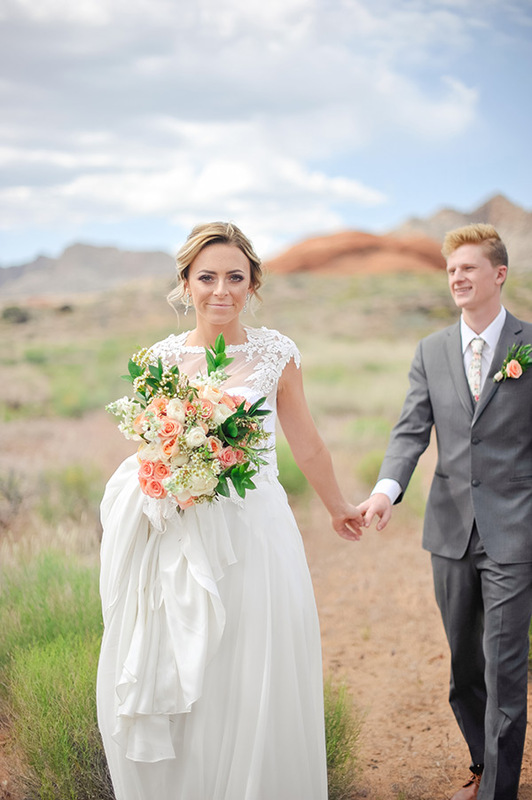 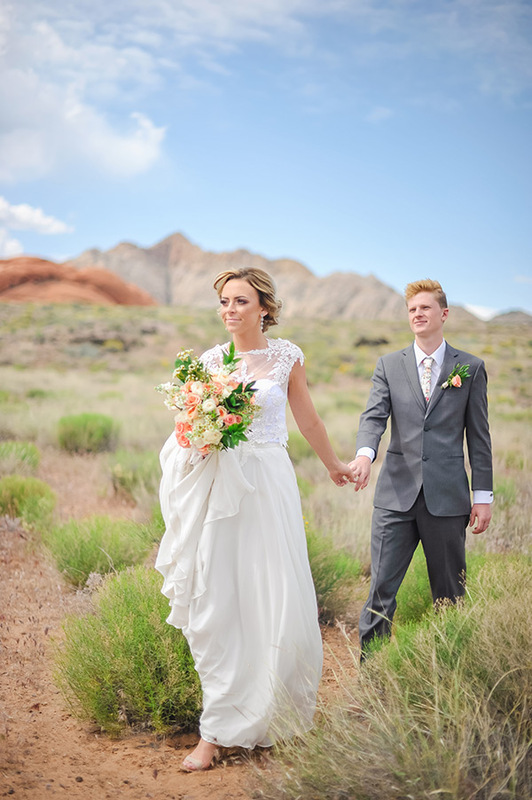 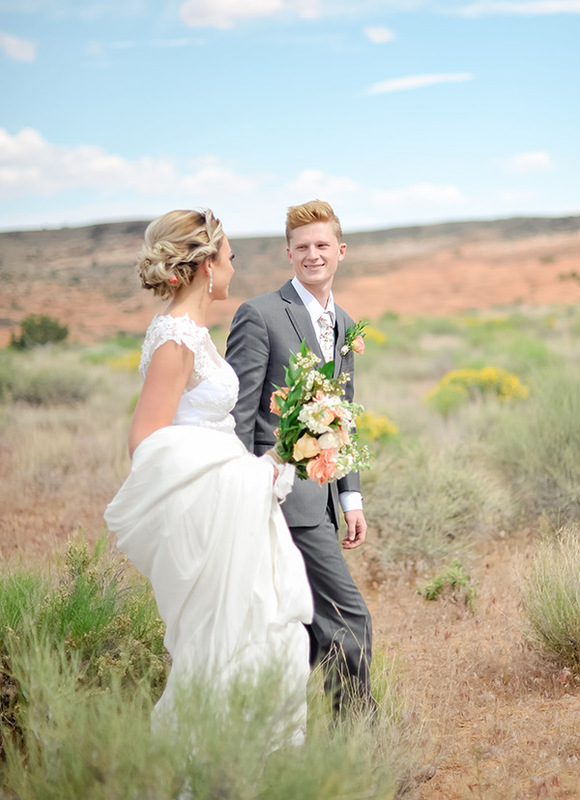 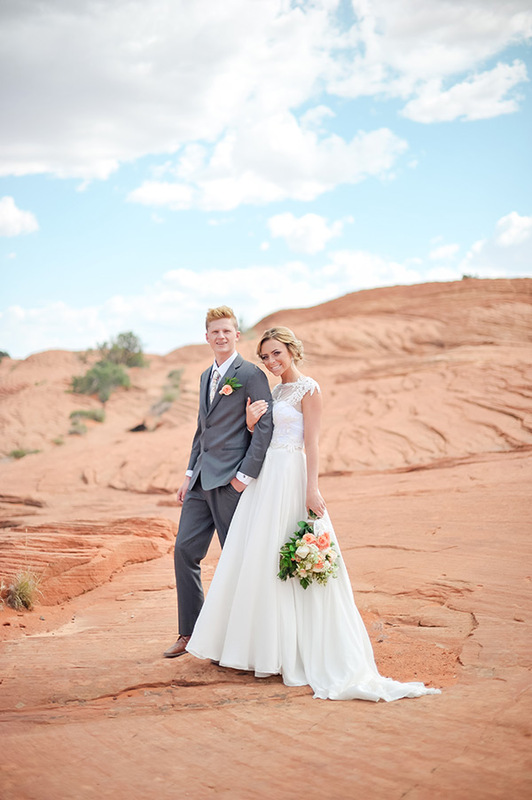 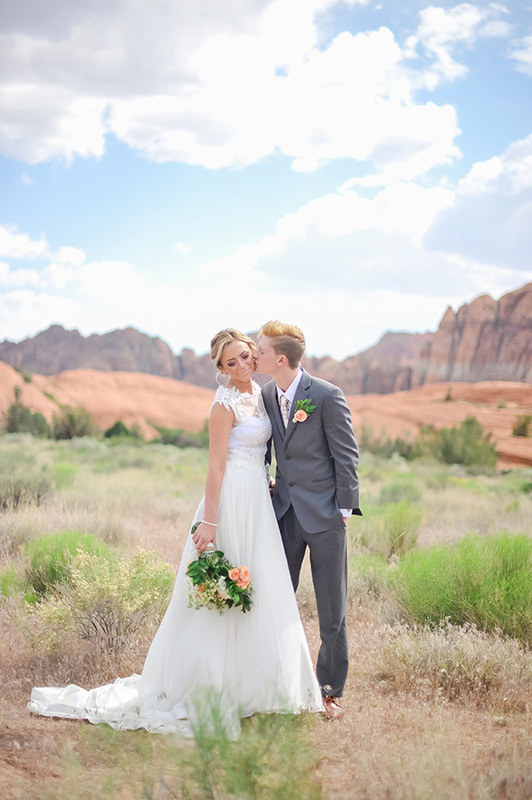 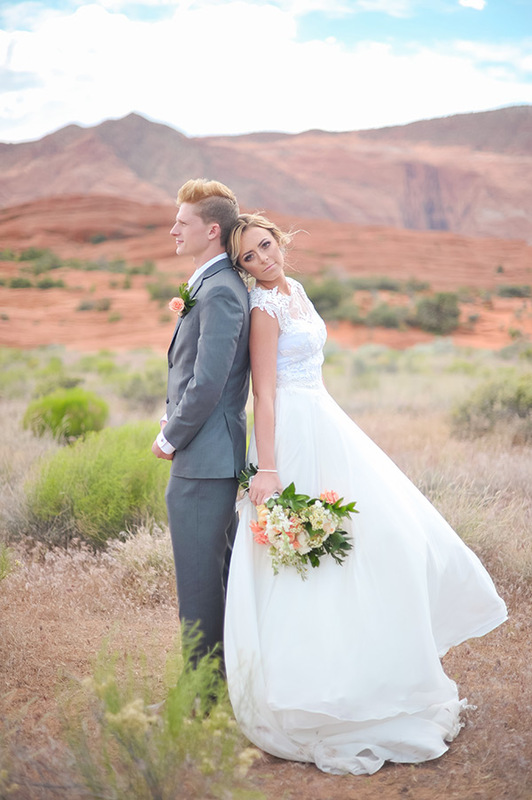 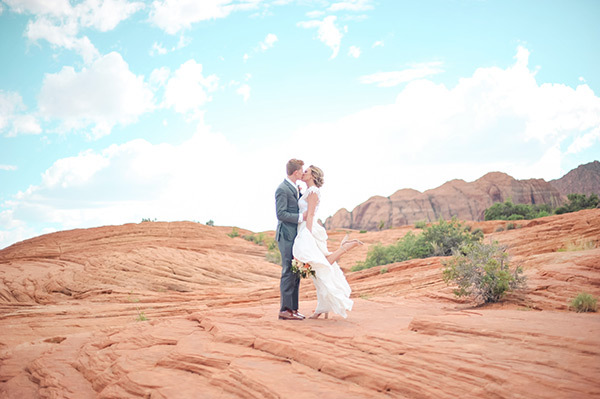 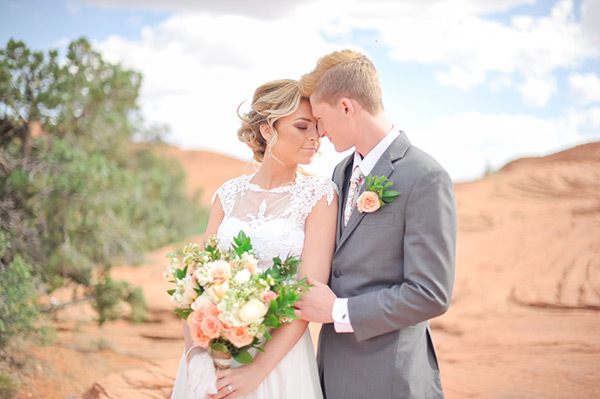 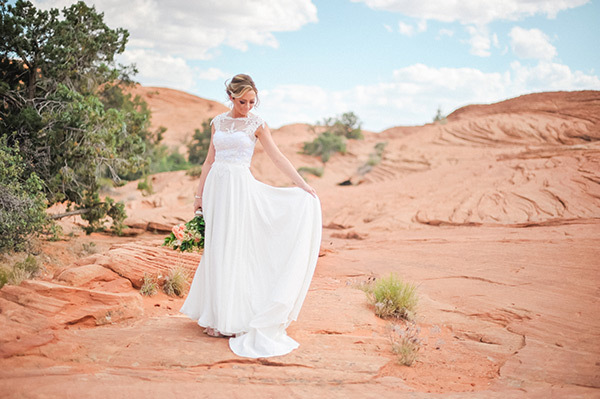 We are so enamored of this gorgeous couple’s formals. 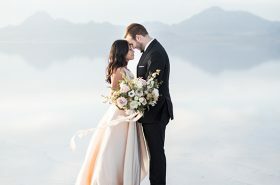 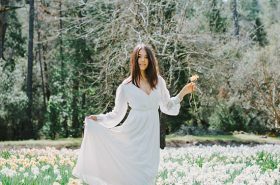 From the stunning scenery to their stylish simplicity to their sweet smiles, every image is as breathtaking as it is beautiful. 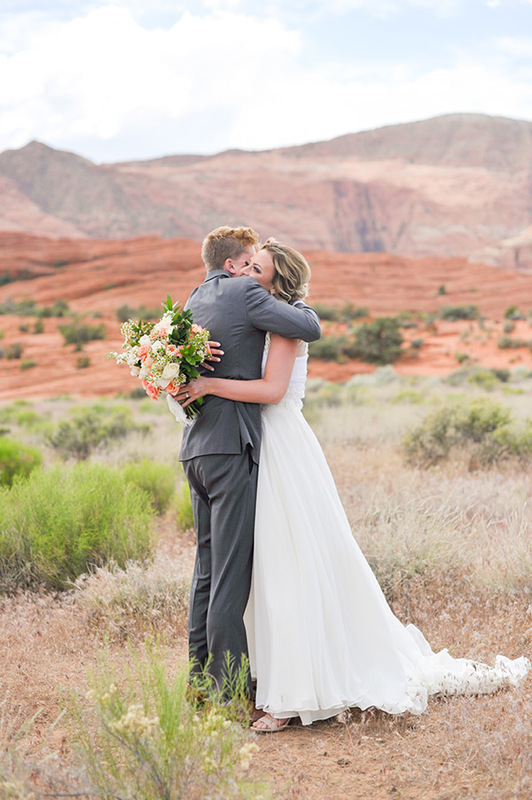 And for the love, Utah just keeps showing off.